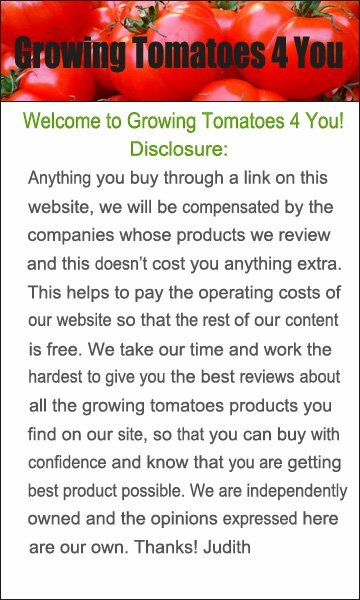 Welcome to my Growing Tomatoes 4 You and More website. My name is Judith and I’ve been growing tomatoes for over 30 years. 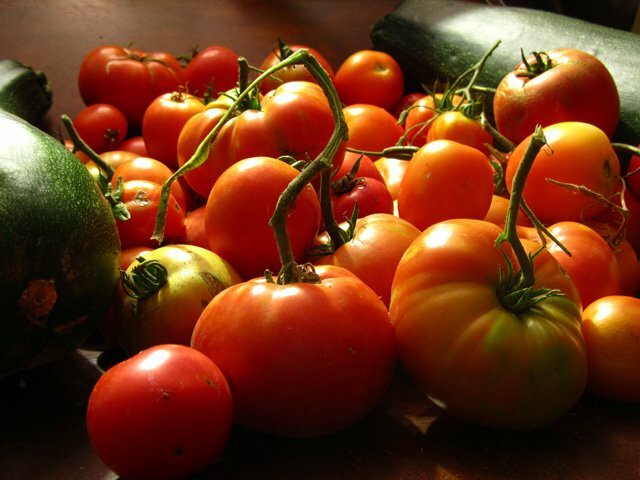 I love gardening and growing tomatoes is one of my favorite gardening passions. 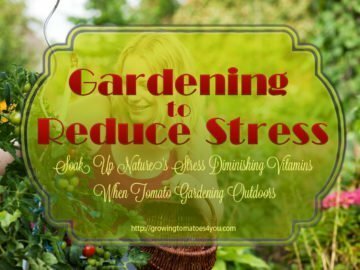 I’ve been asked by many people how to grow tomatoes, when to plant tomatoes, how to deal with tomato problems, and how and when to harvest tomatoes. 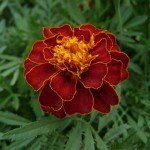 So by creating this site I hope to share with anyone who is interested the knowledge that I have gained over the years in tomato gardening. I’m an avid reader and I love cooking so I’ll also be sharing some of my favorite books and recipes. 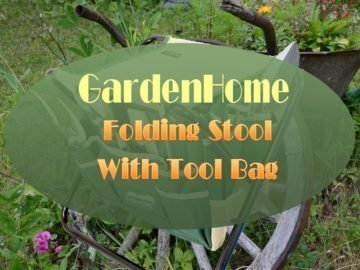 If I come across products that I think might be of benefit to your gardening endeavors I’ll be sure to pass them on. 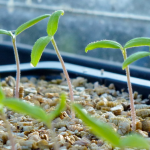 If you are interested I’ll be posting in my blog weekly with articles on growing tomatoes, and videos and pictures that may be of interest, recipes and a whole lot more. So, stay tuned and join me. 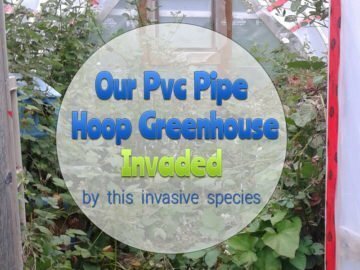 I look forward to your feedback and would love to hear about your own tomato growing experiences. 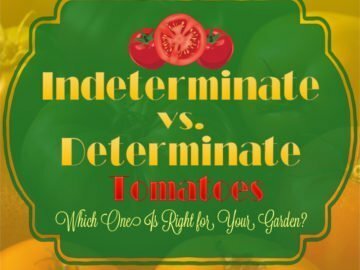 I’m always interested in hearing about gardeners’ favorite varieties of tomatoes. If you have any requests or questions I’d be more then glad to try and help and if I don’t know the answer right off the top of my head then if you give me a little time I am sure I can find it for you. 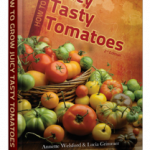 Hope you join me here at Growing Tomatoes 4 You and More. 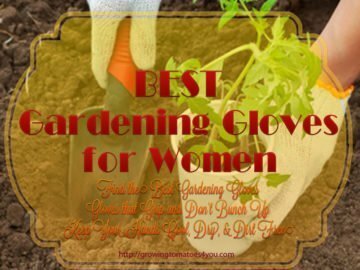 Until my next post I wish you all Happy Gardening!